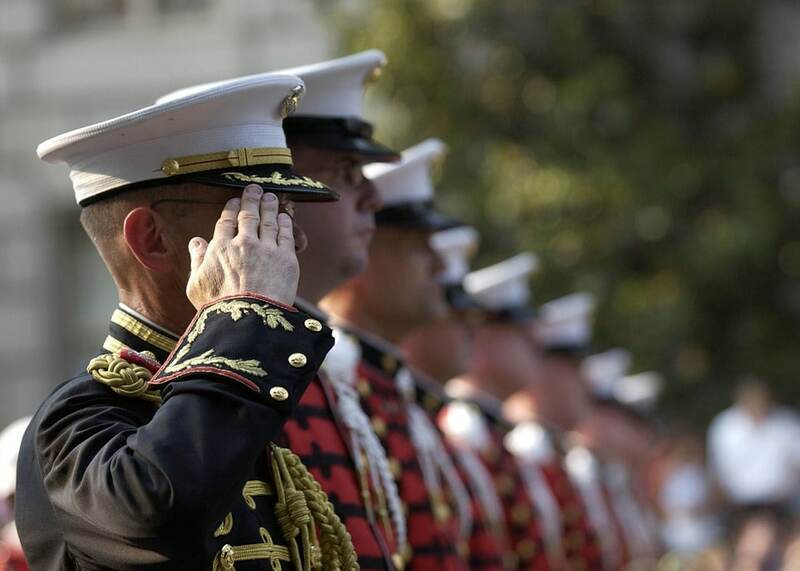 Here at Dallas Web Design we are proud to offer up to a 30% discount on our web development services to all activate duty, and retired military personnel. This includes all web development, support, and maintenance programs we currently offer. We believe that the brave men and women of the military deserve as much support as possible when transitioning to civilian life. Email or call for more details. We love people and businesses that are trying to make a difference in the world. 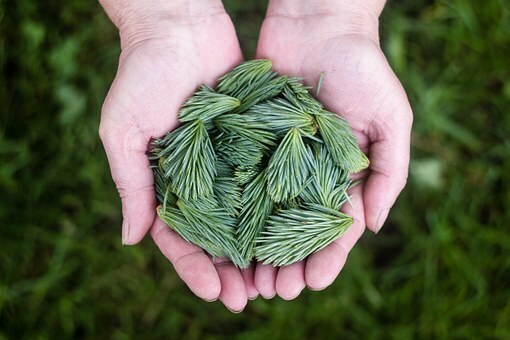 Whether you are planting trees, feeding the hungry, or curing cancer we are proud to offer up to a 25% discount on our web development services to all current and new non-profits. This includes all web development, support, and maintenance programs we currently offer. We believe that everyone can make a difference and this is our way of giving back. Email or call for more details. We are a Texas based web design and business technology shop that has pride in what we do and it shows. If you are ready to experience unparalleled web design & development solutions for your business please contact us now for a FREE 30 minute consultation. No matter what your current website support needs we have a solution for you. We happily support wordpress CMS and almost any other website development platform you can think of including custom built. Our shop’s experts all come from the DFW Metroplex with extensive private and Fortune 500 backgrounds. They deliver superior results with an eye for detail and a desire to give every customer exceptional customer service no matter how large or small the project. 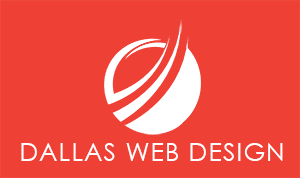 We specialize in helping North Texas businesses get the best web development services at superior prices. We make sure every web project we work on has three things, its easy for your customer to use, easy for you to manage, and most of all cost effective.